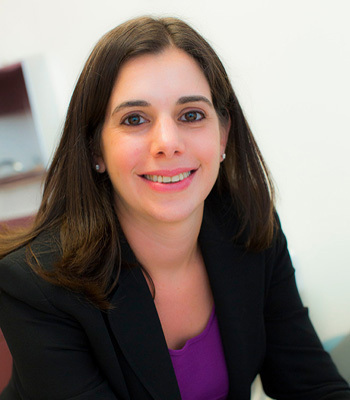 Dr. Jennifer Gentile graduated from New York University with her Doctor of Physical Therapy degree in 2001. After graduation, she earned licensure in both New York and New Jersey. In 2002, she began practicing at Columbia Sports Therapy where she spent most of her career practicing orthopedic and sports physical therapy. In 2005, she was promoted to Senior Physical Therapist and was appointed the Center Coordinator of Clinical Education for Columbia Sports Therapy where she managed the physical therapy student affiliation programs Columbia had with both New York University and Columbia University. She has also served as both a clinical instructor and a Master Clinician for NYU student physical therapists. In 2012, Dr. Gentile joined Scerbo Physical Therapy & Sports Medicine and enjoyed treating both orthopedic/sports cases in addition to pre/postnatal orthopedic cases. In 2014, she accepted an academic position with a developing Doctor of a Physical Therapy program. She remains a consultant at Scerbo PT and is the Director of our Pre and Post Natal Physical Therapy Service.